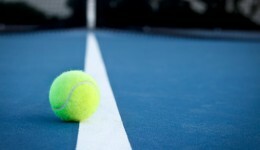 Home / Articles tagged with "ACL"
I love tennis – but does it love me back? After a series of injuries, I am debating if I should get back to playing my favorite sport. Learn why it can take months to return to play after this serious injury. Researchers say that several factors play a role in ACL injuries for women. Here’s what you need to know.